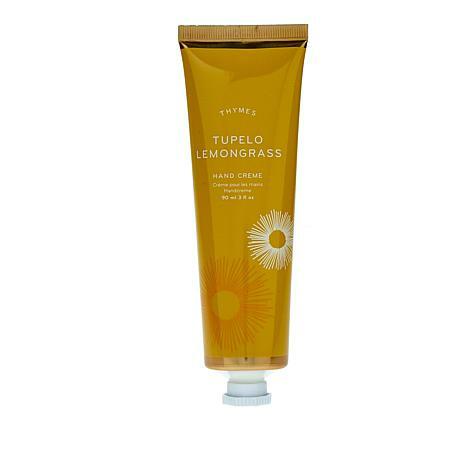 Tupelo Lemongrass Hand Creme helps soothes dry hands with shea butter, chamomile extract, chrysanthemum extract, and other key ingredients to help revitalize the look of skin. Dr. Jeannette Graf M.D. Hyaluronic Skin Filler Hand Creme 4 oz.